36 / 38G, Ground Floor, Jln PJU 5/22, The Strand Encorp, Kota Damansara, 47810 Petaling Jaya, Selangor. 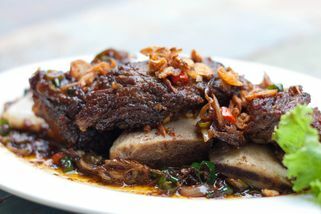 Waroeng Iga is a traditional Indonesian restaurant specializing in beef ribs. 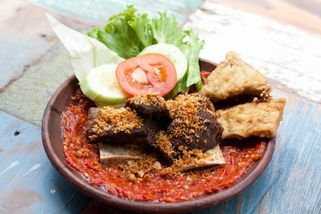 Opened by an Indonesian, this place serves authentic Indonesian food such as soto, iga (ribs), and penyet. 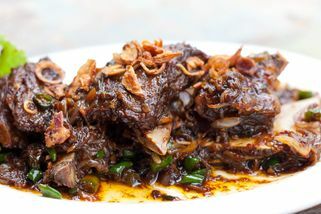 There is a wide variety of dishes, but Waroeng Iga’s specialty is their beef ribs, which is cooked in many different styles. 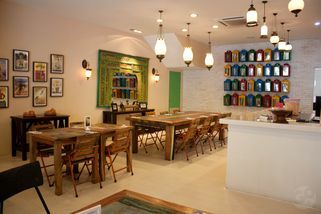 Located at The Strand in Kota Damansara, the place is brand new. There are lots of seating inside as well as outside. 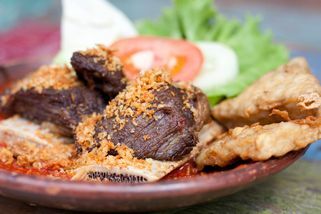 The inside of the restaurant is decorated with lovely Indonesian artwork and the tables and chairs are made from oddly shaped pieces of wood joined together to create a very nice, rustic feel. It is also very bright and nicely lighted with lamps and such. 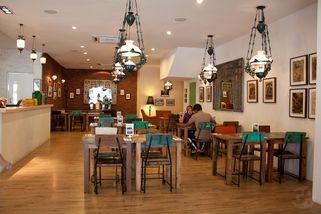 The outside seating area is also cool and breezy, and is a great spot for those who like to dine in peace. 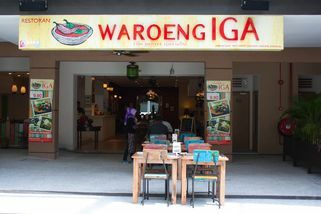 Waroeng IGA has no review yet. Submit a review!